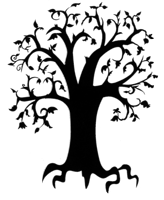 What makes a house a home? Zoe can't imagine living anywhere but her house at 18 Hawk Road. It's old and creaky, with lots of great hiding places, and even though the plumbing sometimes acts up, she has her own special dream room where she can write and draw. Plus her best friend lives right down the road. What could be better? But when Zoe's dad loses his job and money gets tight, Zoe and her family are forced to leave their house and live out of a van, searching for work and a new home. To protect her family's secret Zoe finds herself lying to her teachers, her new friends, and even to a policeman. Her parents try to make life in the van seem like an adventure, but Zoe is starting to wonder if any place will fell like home again. 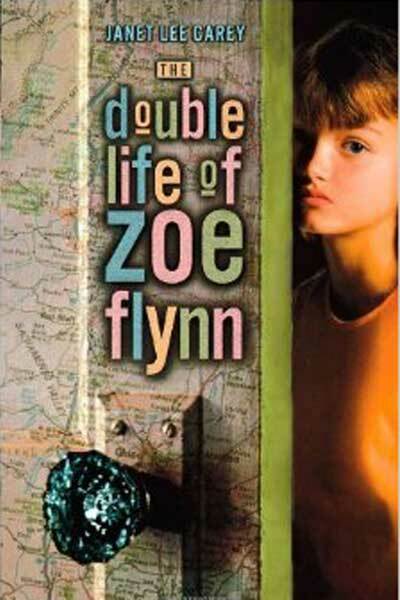 A timely and relevant story from Janet Lee Carey, The Double Life of Zoe Flynn is a novel about the importance of family and the many dimensions of home.